Recent two years, pure electric vehicles developed rapidly. Pure electric vehicle means that batteries entirely provide electricity to drive vehicle. 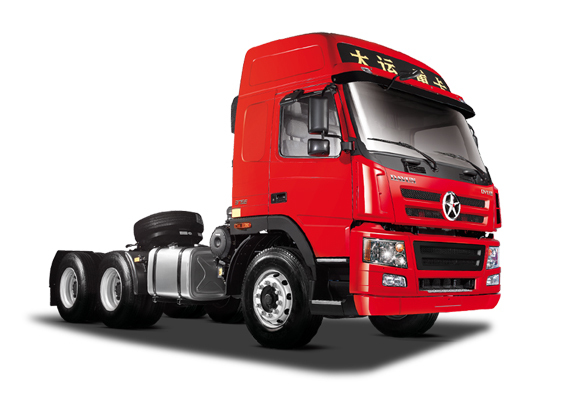 Batteries power as driving force, driven by motor-driven wheels, the vehicle suit for road traffic, safety regulations and other requirements. 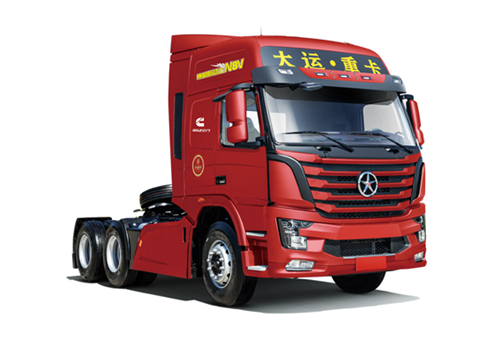 Compared with the traditional vehicle, it has many advantages such as low environmental pollution, low noise, high energy conversion rate, simple structure, easy maintenance and durability, and other advantages, having a wide developing space in the future. In 2016 years, the company held on market opportunities, improved the new energy product system and had achieved the initial effectively operation. In the trial workshop, first batch sample vehicle trails of the pure electric heavy truck, middle-sized truck, light truck, bus, passenger vehicle and micro van, etc. are produced. 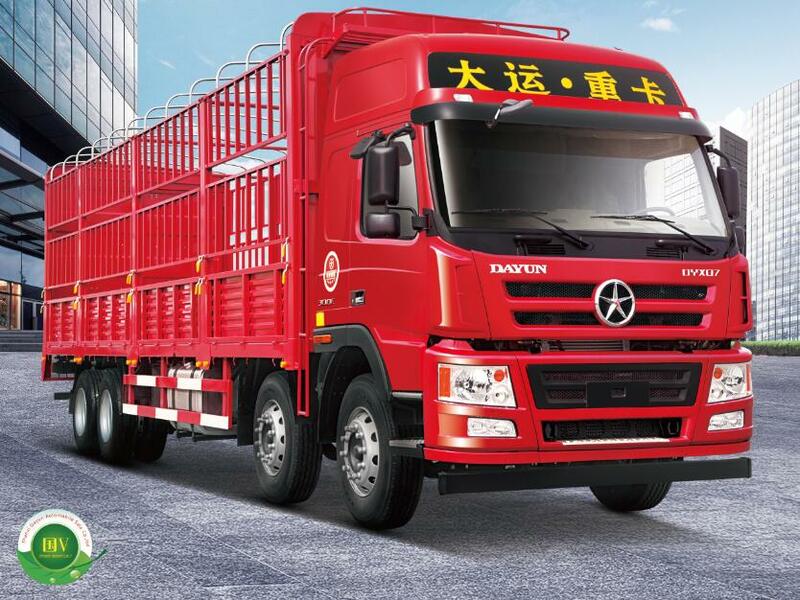 DAYUN new energy workshop has been built up and put into operation, production qualification including pure electric trucks, passenger vehicle, buses. Especially, pure electric vehicle has been mass production and sales, and has achieved a new profit growth point. 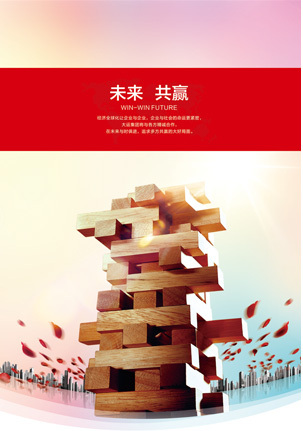 According to the company 2017work ideas "manufacture capacity reaches to a scale, management request innovation, operation increase profit, enterprise innovation", to continue in the new energy industry to speed up product layout, to achieve new economic growth point. 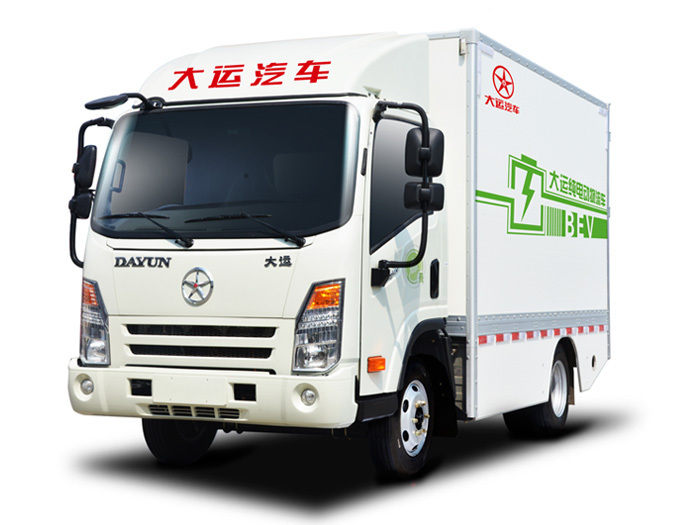 For this reason, the company has started to develop the DAYUN 2.3 tons pure electric micro-type van according to market demand. In March, the trial production workshop had successfully completed the EMC rectification of new micro-type power battery, high voltage distribution box, vehicle controller and other high-pressure vehicle system, and completed vehicle assemble and commissioning. With the efforts of the trial workshop and research and development department, the new micro-vehicle has pass the vehicle crash test, EMC electromagnetic compatibility test on time. Currently, the driving mileage testing and other performance test are carrying out. 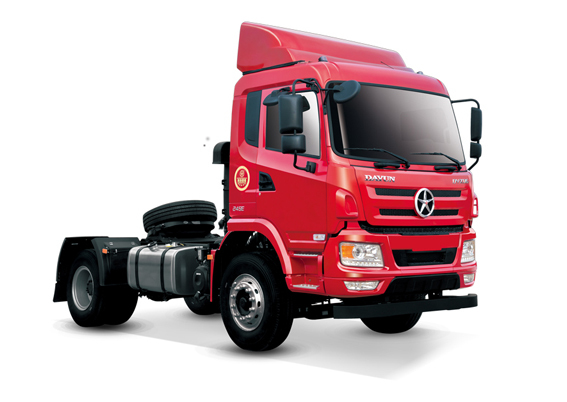 This product is added important part in DAYUN new energy vehicle Product spectrum once again. 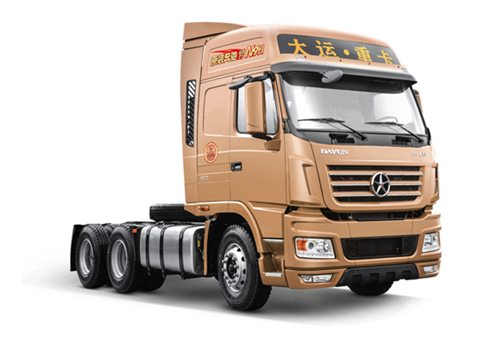 Sample vehicle is vanguard of developing new product, also touchstone. DAYUN trial team constantly identify and solve the problems of new trial products with rigorous, meticulous, excellence attitude, in order to make new products better and faster for mass production, face to market, for the great fortune tomorrow's of DAYUN contribution to our hard and sweat.